Since 1971, young Qing-Zhang Huang had collected tealeaves with his father and gradually his passion and appreciation ability for tea was cultivated. 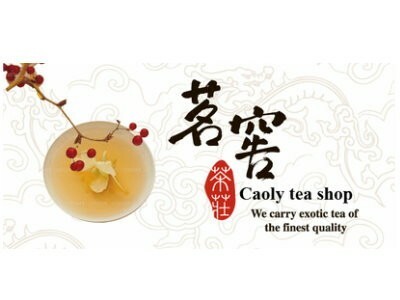 His tea art was acquired from Mr. Yong-Zhang Xie who is a master of Songboling tea. We are experienced in tea-tasting, tea-making, the features of Taiwan’s high mountain tea, acquainting with climates, geology and features of tea trees, sharing their experiences of tea-making and tea-roasting and their top quality tea that have been hidden in cellars with tea farmers for a long time.